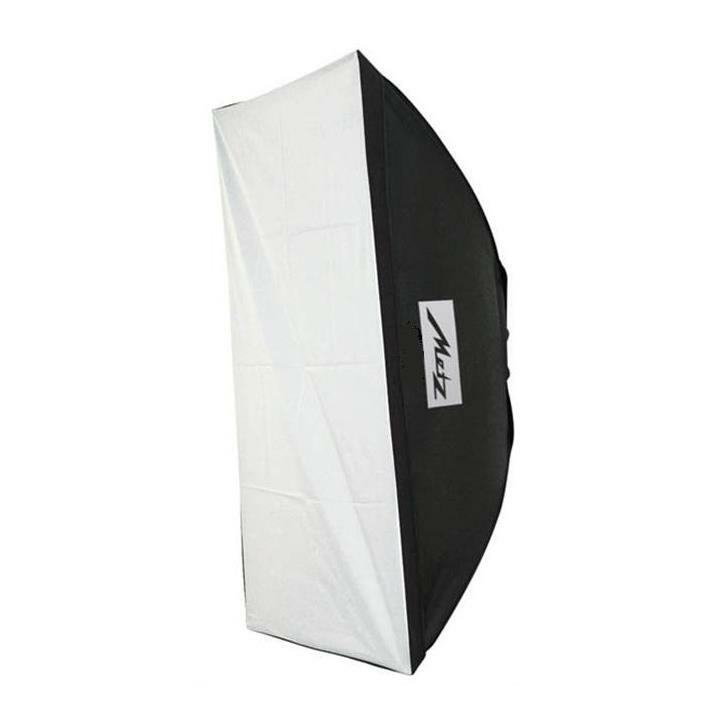 Ideal for portrait or product shots. They create soft and even illumination and can be quickly and easily assembled. It has dimension of 50 × 70 cm. Front and rear diffuser as well as carry bag are included.